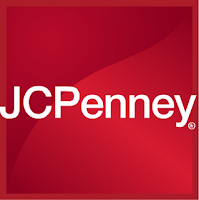 Printable JCPenney Coupon 2011: Enjoy $10 off when you spend $25 or more at JCPenney. Exclusions may apply. Coupon valid in-store from now through Saturday, August 15, 2011.